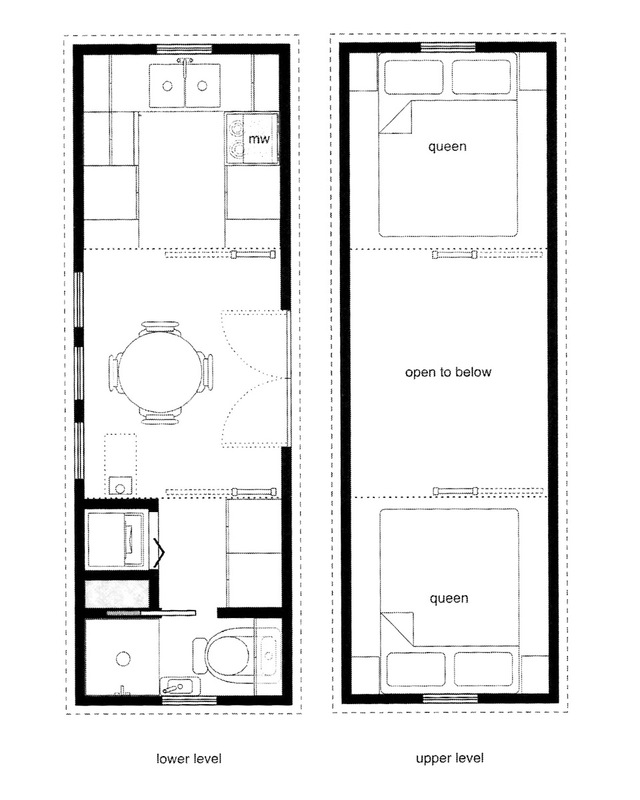 This Tiny Home (RV) features a functional kitchen with optional loft that can accommodate queen/king size bed. This unit comes with step-ladder style stairs but can have optional staircase with storage. Bathroom with shower & waterless toilet. This Tiny Home (RV) features a living room, dining area, spacious kitchen and washroom on the ground floor with the availability of two queen beds in the loft. Tiny home models are fully customizable to your specific wishes list. Our Tiny Homes (RV) can be the custom built oasis of your dreams. The 28′ size allows you the most customizable options. 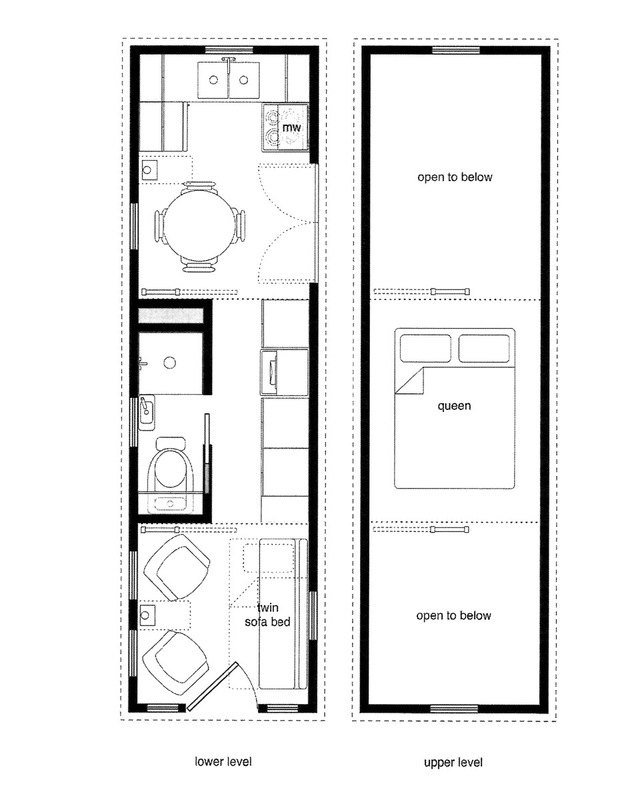 Start with a tiny home models floor-plan that incorporates the “must haves” then start dreaming. Finished Right Contracting will turn your ideas into a “one of a kind” reality! 2×4 Walls…Why 2×4 and not 2×6? With recent technological advancements, spray foam insulation is FAR more efficient than fibreglass or blown in type insulation. Spray foam is non organic so mould is never an issue, as well as the depth of a 2×4 is enough for the thickness required. This means additional floor space, less weight, fewer trees and best of all, it saves you money! ….and as an added bonus…. It increases the wall strength immensely! We only use actual plywood for sheeting the walls, floor and roof! Although OSB board is about half the price, it’s twice the weight and full of chemicals that aren’t the best for the environment. Not to mention, I feel plywood is stronger too! We offer a few options for your tiny home…. Waterless toilet which requires no water, very efficient to use and very Eco friendly! All tiny homes include in-floor heating. We use Aluminart windows with retractable screens as they are very well made and add beauty and style to your tiny home! Canadian Made!! Laundry is also available in all tiny home sizes. 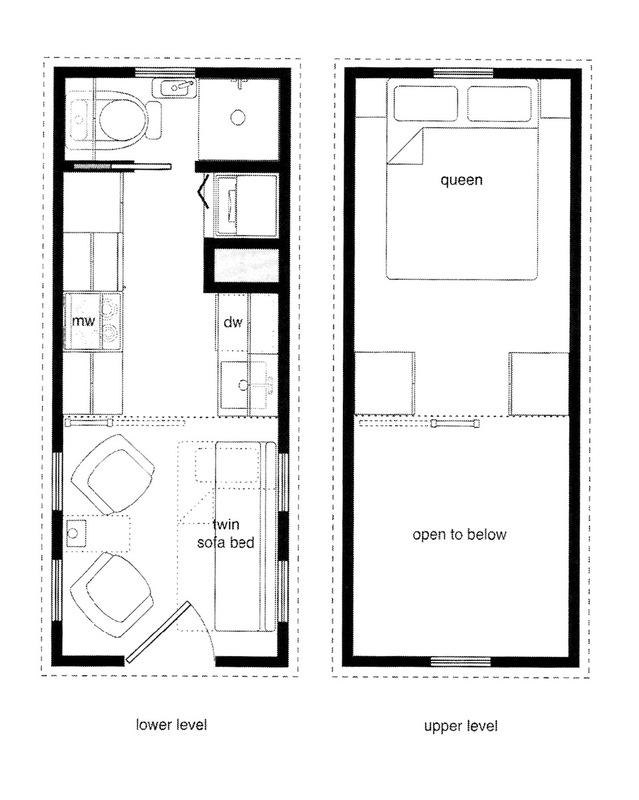 Tiny Home supplied floor-plans are designed by Michael Janzen and used as guidelines to create your unique and customized home.